Here is where you will find accessories for most of the major brands of metal detectors that we carry. 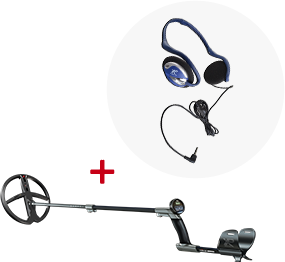 Have questions about which accessories will work with your metal detector? Use the Contact Us e-mail form to send your questions or call us at (615) 860-4333.